At 24 h, the creatine group demonstrated significantly less change in performance from 0 h (Δ) in RMG, choice reaction time, balance and mood state. There were no significant differences between groups in plasma concentrations of catecholamines and cortisol. 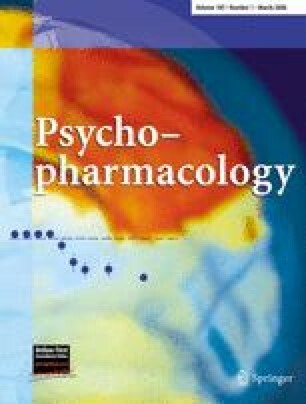 Norepinephrine and dopamine concentrations were significantly higher at 24 h than 0 h, but cortisol were lower. This research was funded by the Howard Foundation of Cambridge, to whom the authors are very grateful.